Lee Hee-joon is a South Korean actor who is known for his role in a popular drama named My Husband Got a Family back in 2012. Lee Hee-joonis also known for his appearances in The Legend of The Blue Sea with Jun Ji-hyun and Lee Min-ho, as well as his role in his newest drama, Mistress. He even got praised for his role in this drama, and he won several awards from it. He also has made his appearances in numerous dramas and movies. Now, let’s take a look at his profile and facts about him to know him better! Lee Hee-joon is a South Korean actor. He was born on June 29, 1979, in Daegu, South Korea. He graduated from Yeungnam University and majored in Chemical Engineering. 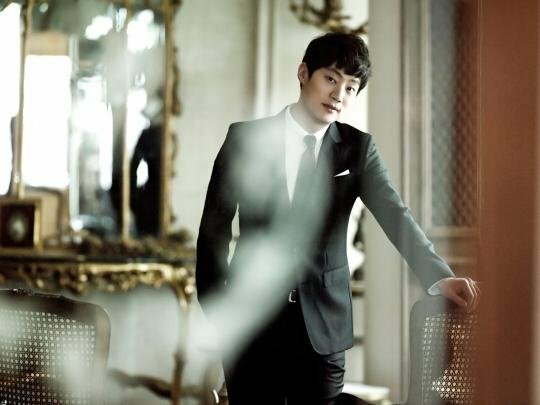 He is also reported as an alumni of the Korea National University of Arts where he majored in Theater. His love for acting brought him to the Korean entertainment industry as an actor and stage actor. He has been active in acting since 1998 when he started his career as he played in the theater. He started to get his fame through his role in a drama, My Husband Got A Family and from this drama, he also won several awards for his outstanding acting skills. He is currently working under an agency called BH Entertainment alongside a lot of famous stars such as Han Hyo-joo, Lee Byung-hun, Han Ji-min, and many more. He opened up about his mental condition to the public. He suffers from Panic Disorder, which he has had since 4 years ago. His condition worsened when he joined the military. However, he made his story into a short film, Mad Rush which he became the director of as well as an actor in this project. This movie was inspired by his own experiences battling with his condition for the past few years. He is reportedly married to a model named Lee Hye-jung. Before his marriage, he had a dating history with several women. 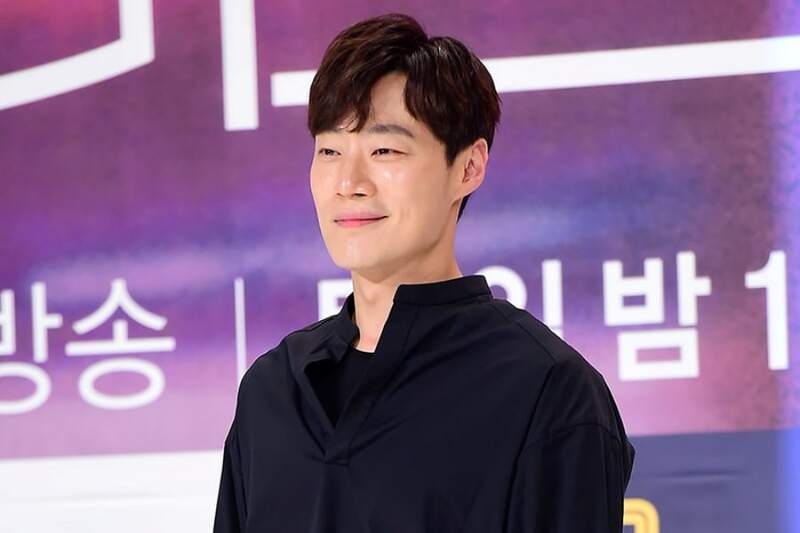 He dated Noh Susanna, an actress, and his college classmate as they attended the same campus at the Korea National University of Arts back in 2011. His relationship only lasted for 3 years, as they confirmed their separation in 2014. His was also reported to have dated his co-star, Kim Ok Bin, in a drama entitled Yoona’s Street. They began to date in 2014, but broke up several months later in 2015. Not long after that, he met his wife who works as a model and a formal basketball player, Lee Hye-jung. Their dating news was released in 2015 when they confirmed their dating rumor. They tied the knot on April 23, 2016, as they held the event in a private wedding ceremony in Seoul where only close friends and family attended the party. His acting and role in this drama have risen up his fame in the Korean entertainment industry. People acknowledged his skillful acting, which eventually brought him to win several awards as a new rising actor. 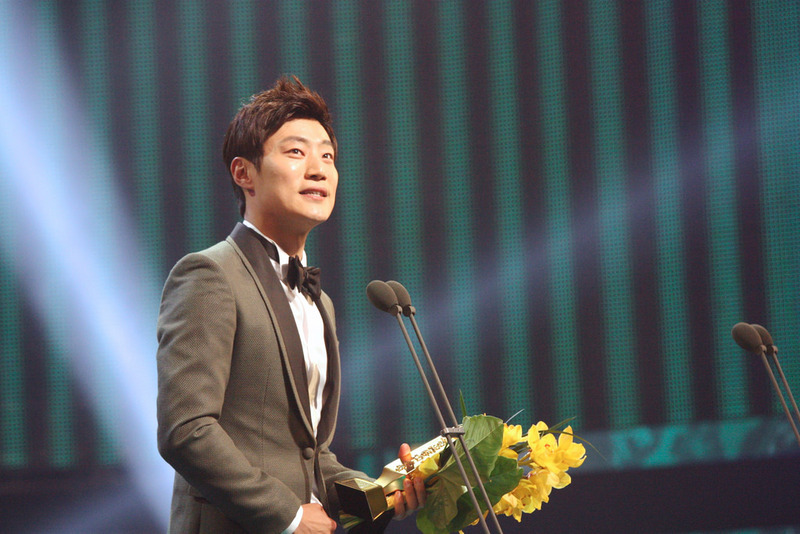 He won the Special Jury Prize and Excellence Award in the 5th Korean Drama Awards. He also won Best Couple Award with Jo Yoon-hee and Best New Actor at the 2012 KBS Drama Awards from this drama. Last but not least, he even won as Best New Actor at the 49th Baeksang Arts Awards.